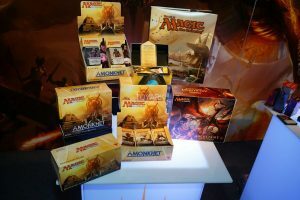 The Game Hub will be hosting the Amonkhet Pre-Release Friday Night, Saturday and Sunday! Please give us a call for registration to save a spot!!! Reservations are encouraged as seats fill quickly. Please call or come by the store.